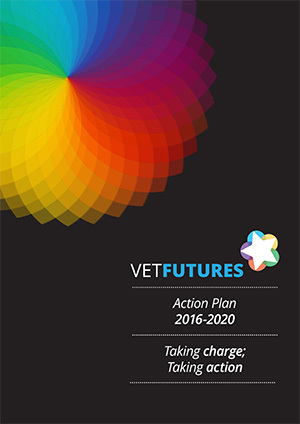 The RCVS innovation initiative, ViVet, as part of the Vet Futures project, is to host its first student innovation competition this year titled, ‘What’s your big idea?’, ahead of the initiative’s second Innovation Symposium in October. 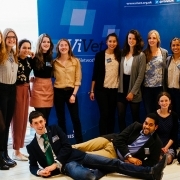 The Vet Futures Student Ambassadors presented the proposals for the dragon’s den style innovation competition and ViVet has been supporting the students to deliver the project, with the aim to bring together the UK veterinary schools and other university departments to come up with innovative solutions. Teams will need to submit three components for judging: a log of their progress throughout the project (which can include social media updates using the hashtag #ViVetStudentInnovation), mentor engagement and feedback, and a 5-minute video ‘business pitch’. 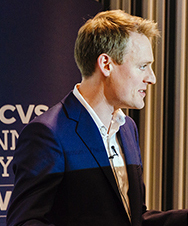 The 3 finalist groups of the competition will be invited to present their pitch to a board of industry professionals at a ‘Dragon’s Den’ style event held at the RCVS ViVet 2019 Innovation Symposium on Tuesday 1 October 2019 in Manchester. The winning and runner-up groups will then be selected and will be presented alongside the ‘mentor’s choice’ award. The Mentor’s Choice award will be selected by the team mentors. The prize will be awarded to an individual who shows excellence and enthusiasm within their work on the project. 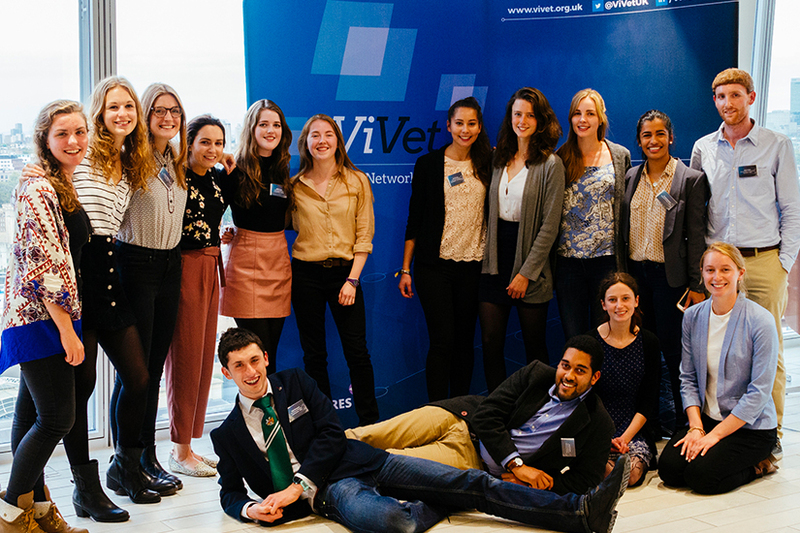 ViVet is now accepting registrations for the competition for the 2018/19 academic year. To enter, applicants must submit an online registration form. For further enquiries, please email the ViVet team.